Bamboo54 started its roots in year 1999, the very first to pioneer the bamboo culture in the United States. Our diverse bamboo product line is a testament to our design, experience, and knowledge of using bamboo as a sustainable resource long before others who followed in our footsteps! 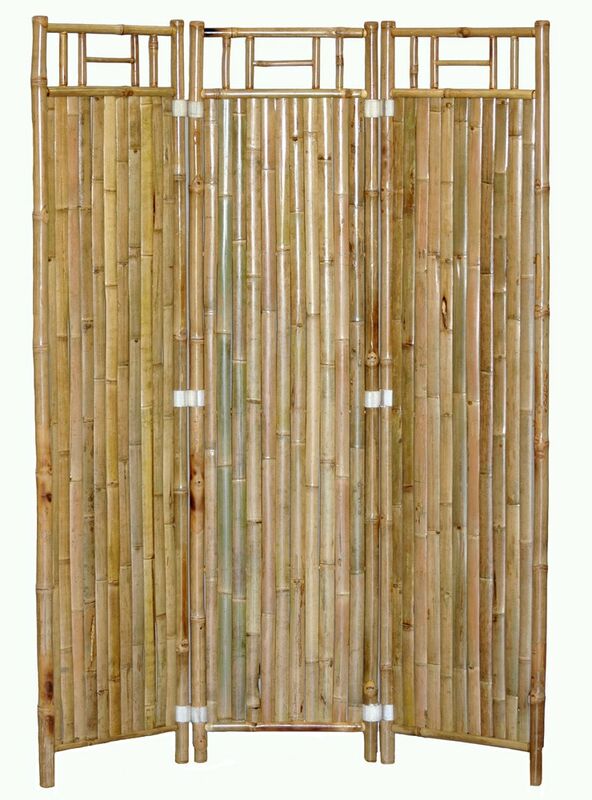 Our bamboo products are produced by village craftsmen using skills taught from their ancestors past down from generations to generations. Resulting products are of warmth, caressed with human interaction and personal touch that exudes natural beauty and character. Our factory is located near An Hoa Village in the outskirts of Ho Chi Minh City, Vietnam. To many in this area, working with bamboo is their primary source of income. We’re both grateful and humble to be able to provide jobs for these individuals in hopes it will lead to better opportunities for their future.